The Canadian Clay and Glass Gallery is the only gallery in Canada devoted to the Silica arts; ie. clay, glass, stained glass and enamel. We offer guided tours, pottery classes, and artist talks. Be sure to visit our Gallery Gift Shop where artists from across Canada display their work. All work in the Gift shop is for sale. Shop Canada in Waterloo! 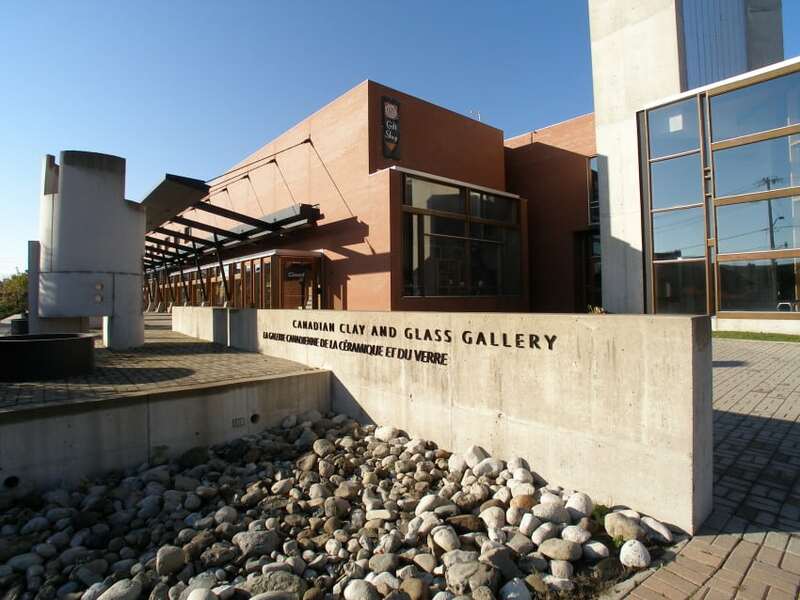 The Canadian Clay and Glass Gallery is a long-standing site of excellence and a destination for contemporary art for international tourists and regional citizens. We present critically-acclaimed exhibitions that challenge ideas and perceptions of the definitions of art, craft and design today. With an emphasis on Canadian artists, our exhibitions also support international artists. Our Gallery Shop is recognized on its own merits as a fine craft gallery, showing the best of Canadian ceramic and glass work.